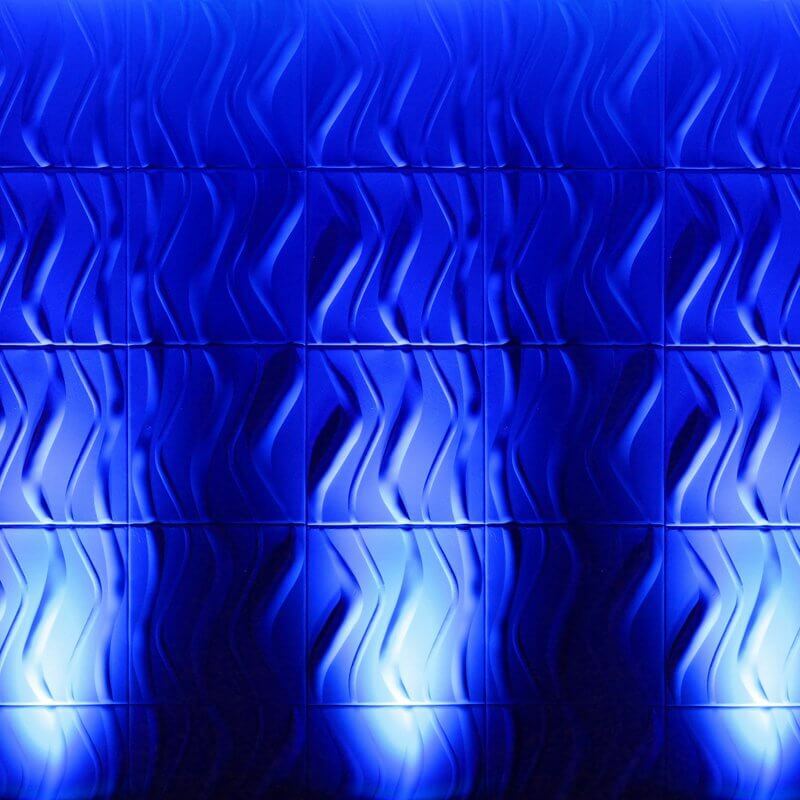 This compact, slim profile par is designed for uplighting as well as stage lighting, and will bring deep, rich colours to any event or venue. 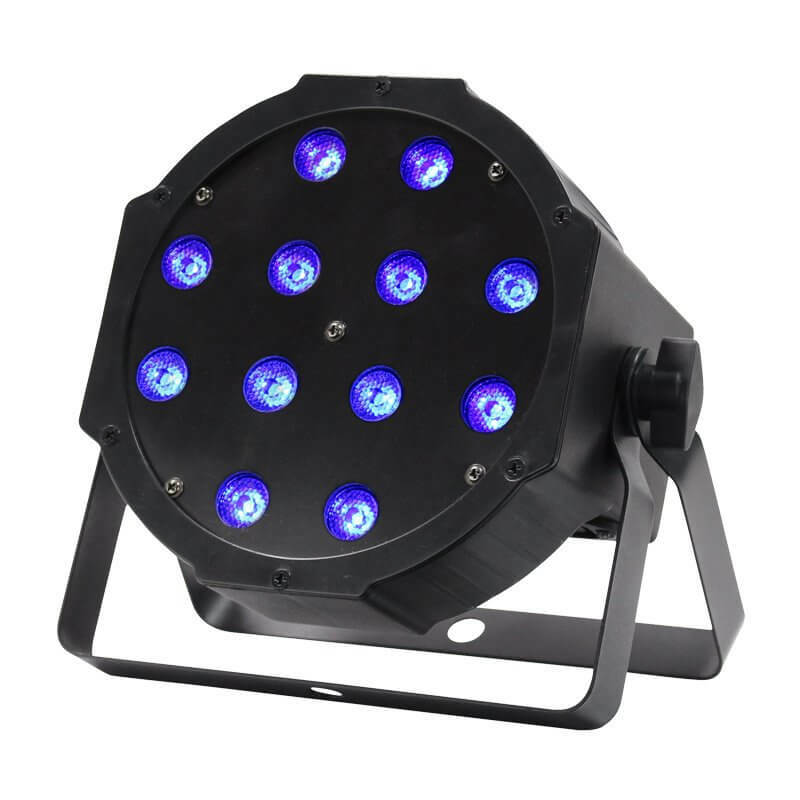 It features 12 x 3W tri-colour RGB LEDs which offer smooth colour mixing. 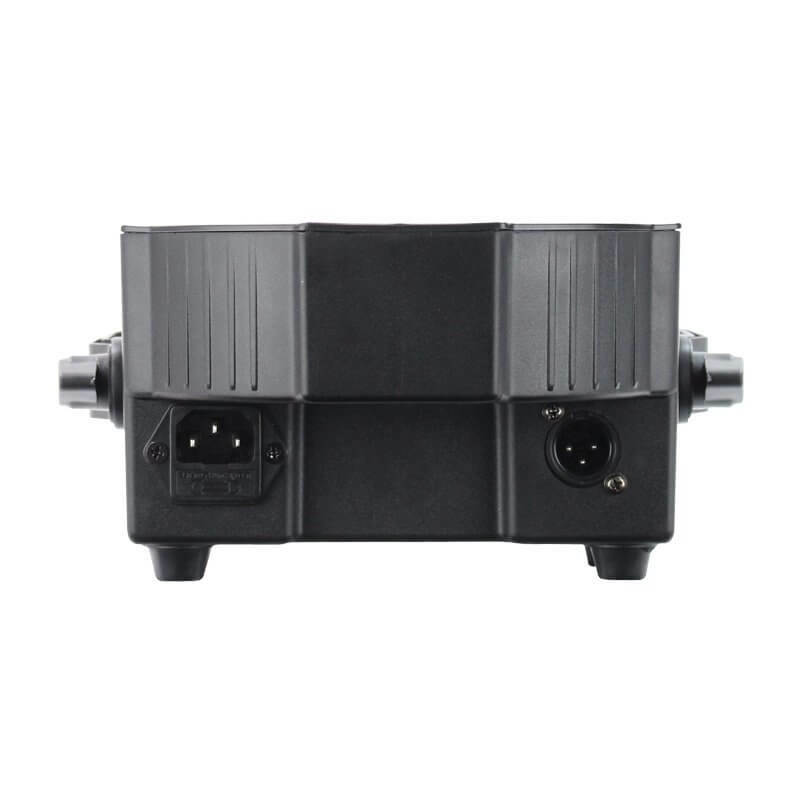 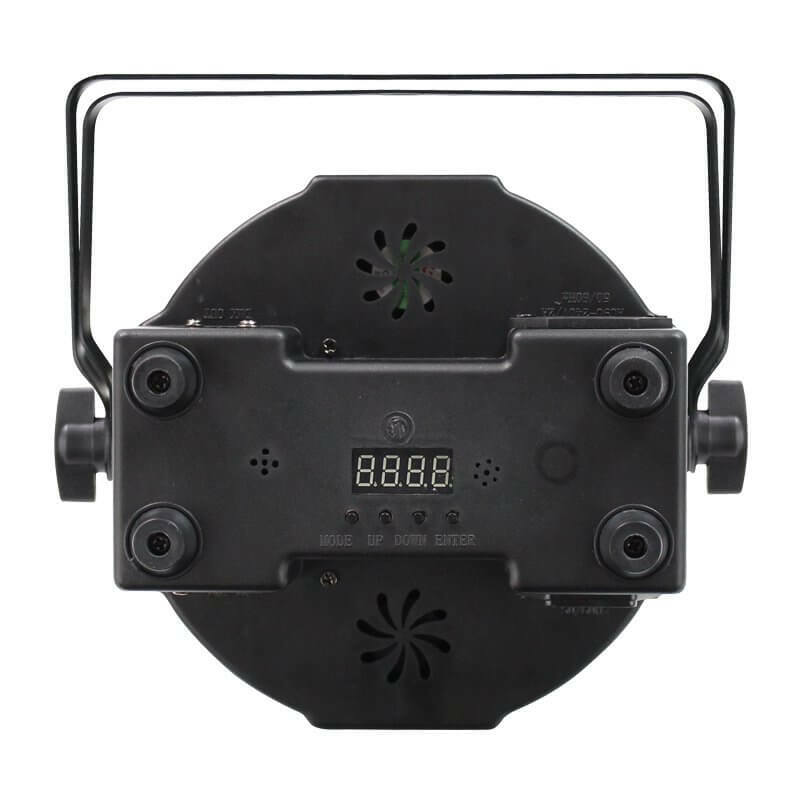 Operational modes including DMX, auto,sound active and master/slave modes.